SteamWorld Dig 2 has been confirmed as coming to the PlayStation 4. 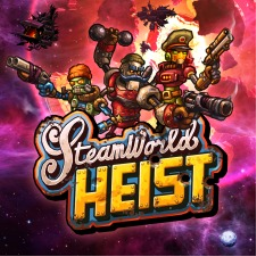 Grab your pickaxe and dig into this sequel to the award-winning SteamWorld Dig! 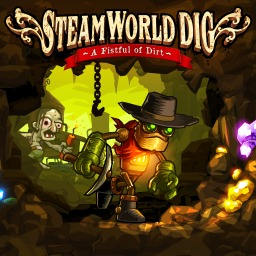 The first SteamWorld game with trophies was SteamWorld Dig, which was developed and published by Image & Form Games and released on 18 March 2014. 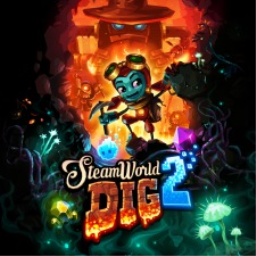 Since then there have only been 2 more games in the series with trophies, the most recent being SteamWorld Dig 2 which was developed and published by Image & Form Games and released on 26 September 2017.